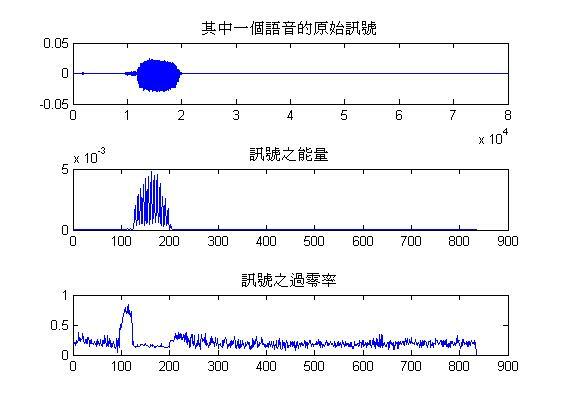 We saved file of wave in MATLAB. Calculating Linear Predictive Coefficients of each voice. Then the voice of input compared with original voice by DTW. The system will show what is the voice of input.